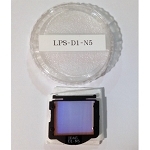 IDAS LPS filter were first designed as LPS-P1 in 1999. 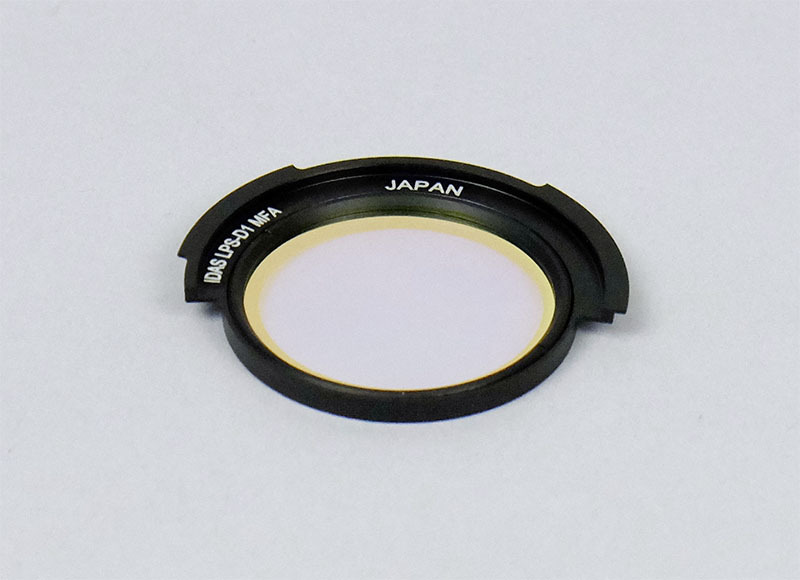 This was the industry-first multi-bandpass technology coating, advanced design and concept at the time, but isn’t obsolete even today at all. Several thousands high-end customers are currently using all over the world to improve their image under the light-polluted sky. 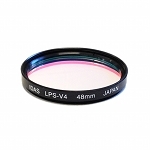 Now IDAS, a pioneer of the advanced filters, has made an another milestone in our industry. The LPS-D2. 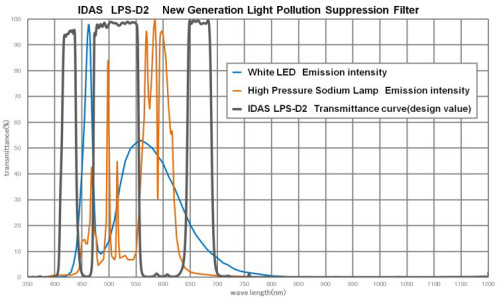 This new member of LPS family effectively suppresses high pressure sodium vapor lines and white LED spectrum.